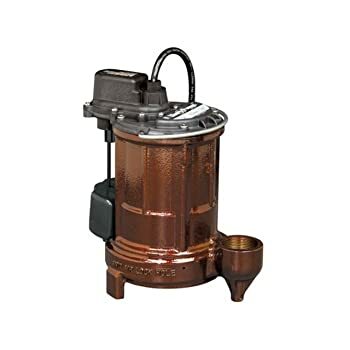 With a well-known brand’s assurance for quality, Little Giant does not disappoint with one of the best sump pumps their company has manufactured. Dubbed as their most popular model, the Little Giant 6-CIA is highly capable of transferring large quantities of groundwater or clear effluent. Its powerful 1/3 HP motor is greatly apt for prolonged and augmented use, and can surprise even the most doubtful of customers with its impressive durability and strength. Best matched for simple industrial use or domiciliary use, it surprisingly packs a lot of punch for such a small frame. 2. 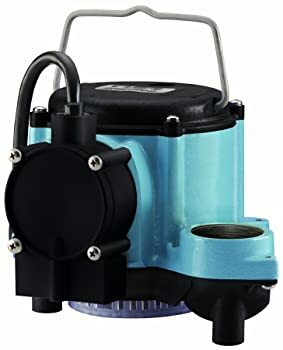 Why Is It Hailed As The One Of The Finest Sump Pumps In The Market? 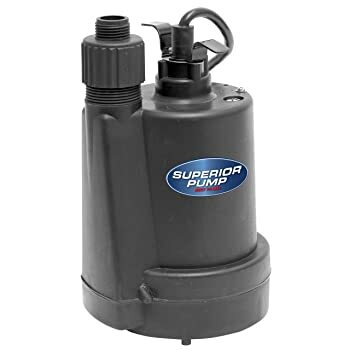 With so many features promises from such a compact machine, let’s take a look at the features and product specifications that make this sump pump exceptional and proud. Make sure that the discharge size from the pump’s outflow is the same diameter as the discharge pipe to minimize pipe friction deficits. Always place a connection in the discharge line, right on top of your sump pit, to allocate quick removal of the unit for any repair or maintenance as well as cleaning. Be sure to bore a weep or air hole at about 1/8-inch or 3/16-inch diameter whenever a check valve is placed in the discharge outflow. Place this weep hole under the floor line amid the discharge pipe and the check valve. Never try to activate the pump without any groundwater as this can result in permanent damage to your sump pump. Never attempt to start the pump in a dry pit. 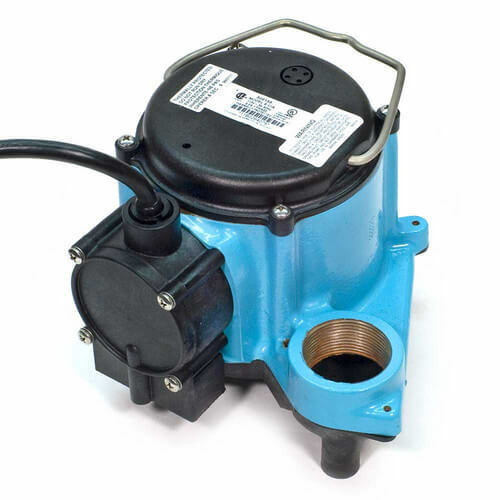 This can cause the surface temperature of the pump to rise to critical levels and overheat the motor. Secure the power cord to the discharge pipe using an electric tape to guard the cord from destruction. Provide a suitable sump pit cover to stop solid debris from plugging the pit, stop formation of odors, and protect you against any accidents. Do not try to open the permanent seals of the motor housing to replace the oil within. A high-grade dielectric oil especially made for this model has been placed into the motor casing during manufacture. The use of other kinds of oil can permanently render your pump useless and void your warranty coverage. Does the unit come with a discharge adapter? It doesn’t. The outlet is made to fit 1 ½-inches of discharge pipe, but it has a check valve that screws perfectly into the outlet. Is this pump equipped to transport thick or viscous fluids? No. It is only made for clear effluent or clear ground water. Thick fluids such as mud or sewage can damage your pump. 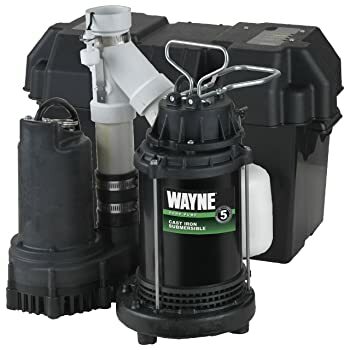 With all the pros and cons combined, and the reviews and features taken into account, we can conclude that the Little Giant 6-CIA is a good sump pump that gives you a bang for your buck. It’s well worth the price.